I am a certified Akashic Record Reader through the Centre for Akashic Studies. 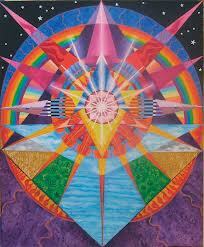 The Akashic Records are a dimension of consciousness that contains a vibrational record of every soul and its journey. I believe we are a soul with a body, not a body with a soul. The Akashic Records contains everything that the soul has ever thought, said, and done over the course of its existence, as well as all its future possibilities. The information from the Akashic Records travels on the spoken word, so readings can be done through Skype, or over the phone when the reading is for a person. Readings are also available for businesses, houses and just about anything!! These can be done through email. For all readings the full legal name is used. As a reader, I feel privileged to be given the opportunity to help people in this way.